Welcome to Little Toasties' Club. A speech club for the middle / high school kids for future leadership, where they will learn how to organize meetings and connect to each other effectively. Communication is such a skill, without effective communication, many youths cannot do well in their career. Speech club will give our kids the skills and confidence they need to express themselves effectively in any situation. The goal of this club will be to learn most efficient, enjoyable and affordable way of gaining great communication skills. Coach Eric Winger will be leading Little Toasties' Club. Eric is a 2-time speaking champion and professional speech coach here in the Pacific Northwest. 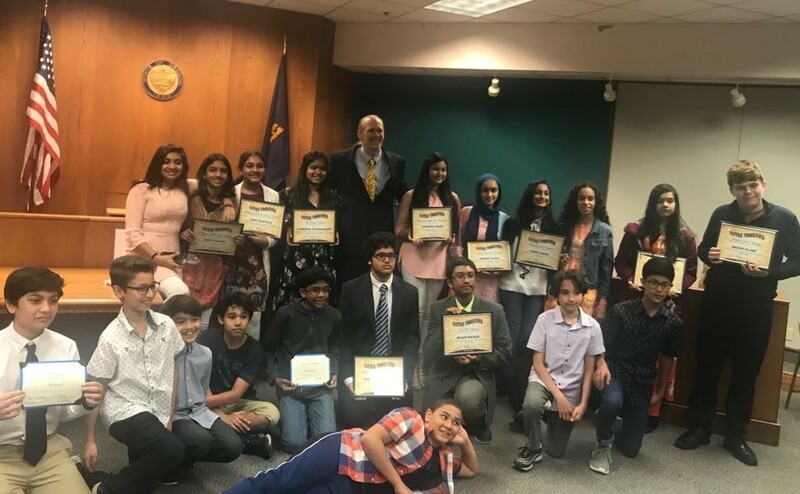 He is the past President of Feedbackers Toastmasters, current President of the Parent Teacher Organization at ACMA in Beaverton, four-year coach at another youth speaking club, and long-time software engineer for GemTalk Systems. Eric is an avid runner and studies martial arts. In addition, Eric and his wife Melissa have three teenagers, including twin girls, which makes him an expert in communication and conflict resolution.